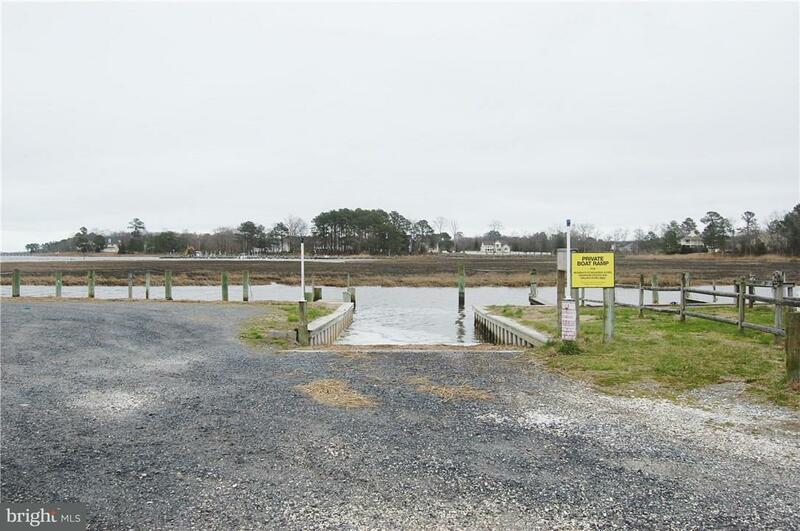 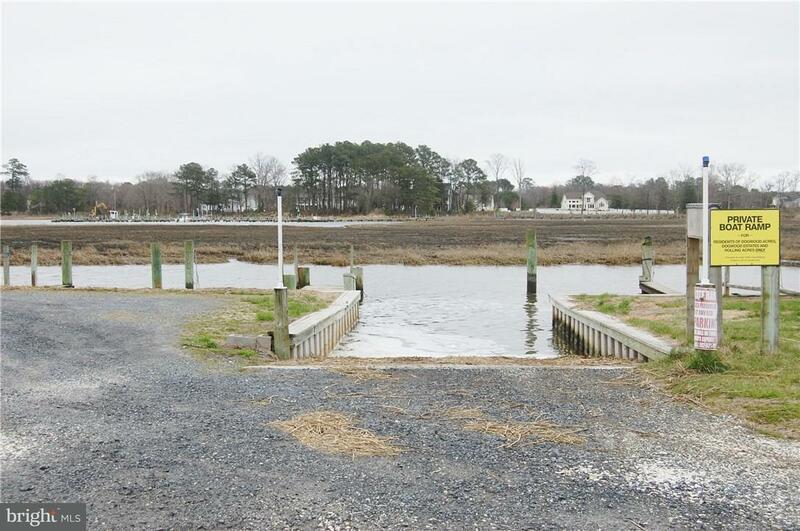 Community has boat ramp,no town taxes or HOA fees. 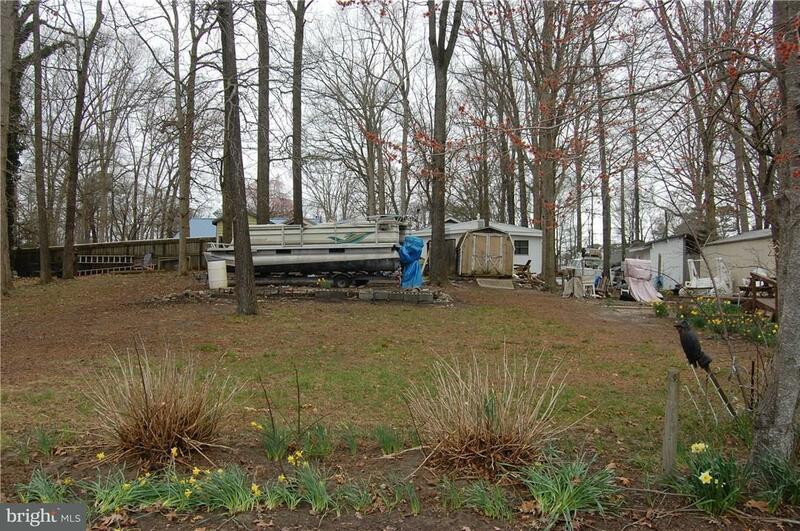 Close to beach. 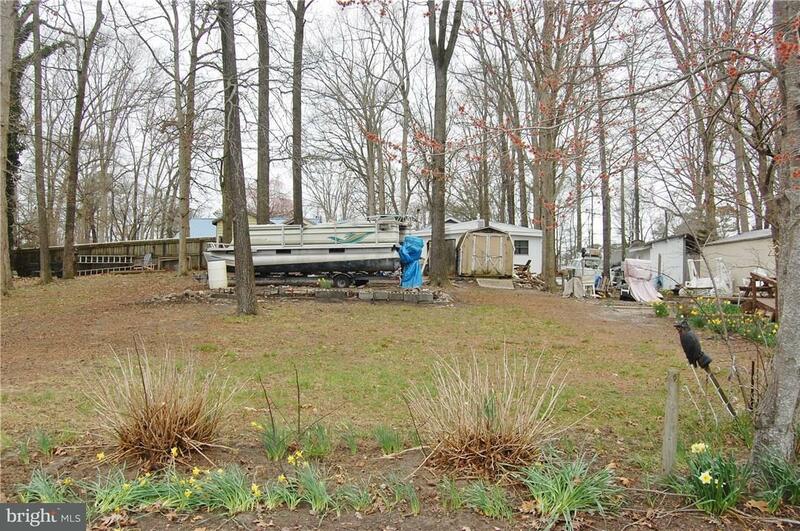 Trailer next door is for sale MLS #730206.